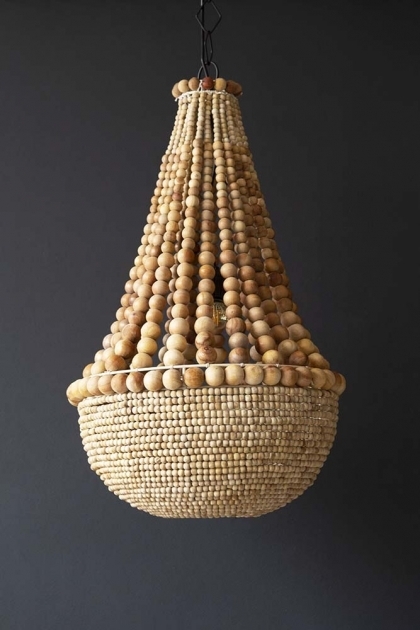 Draw the eye upwards with the large Wooden Beaded Droplet Pendant Light! A stunning ceiling light that is handmade the Wooden Beaded Droplet Pendant Light will add a subtle statement to your ceilings. 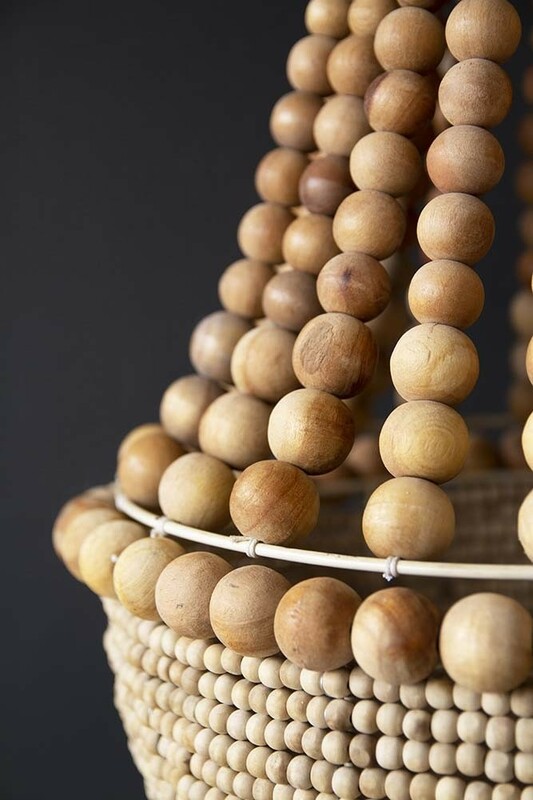 An expressive light feature that adds natural textures and the warmth of wood to your home, the Wooden Beaded Droplet Pendant Light is sculpted in a gentle teardrop shape with beautiful variations of large and small wooden beads. 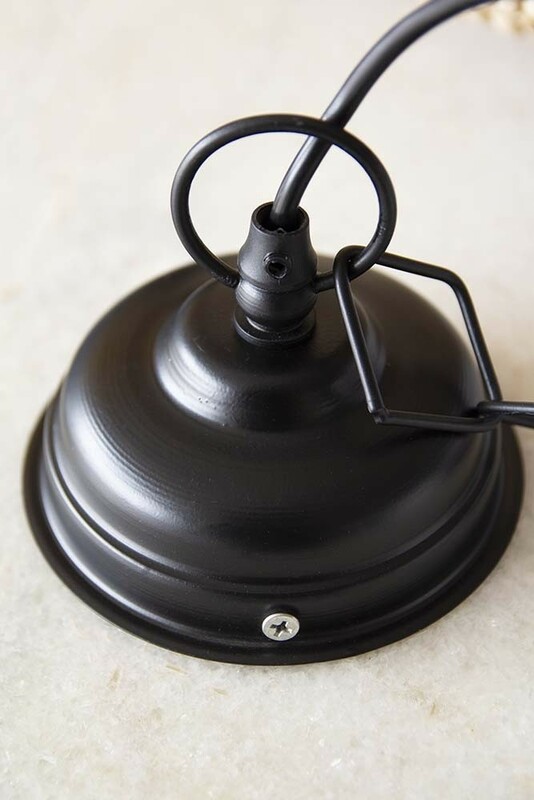 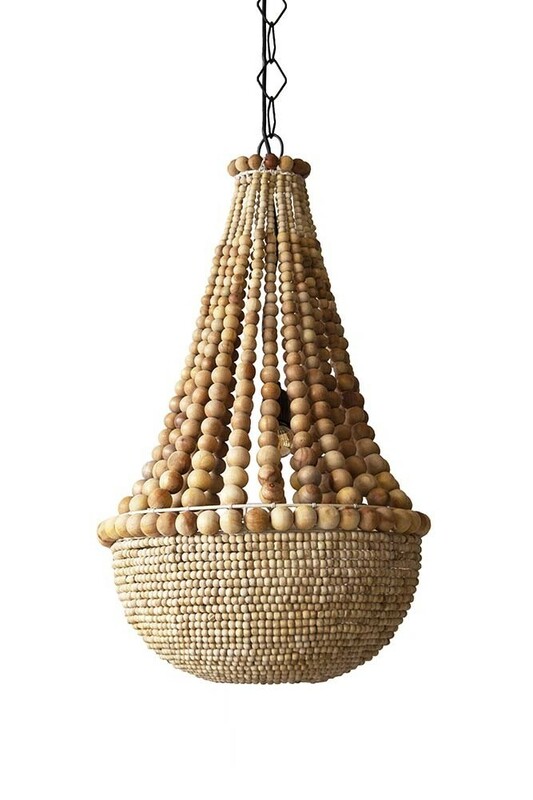 A laid back and modern twist on traditional chandeliers, we think that the Wooden Beaded Droplet Pendant Light would look simply gorgeous hanging above your bed, in the hallway, kitchen, or in the living room.